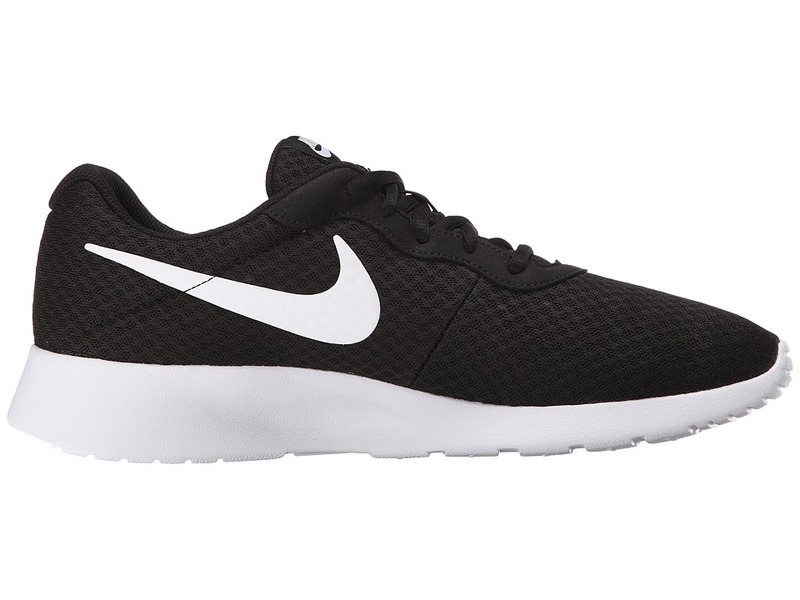 Love your Nike Roshes, but want something a little different? 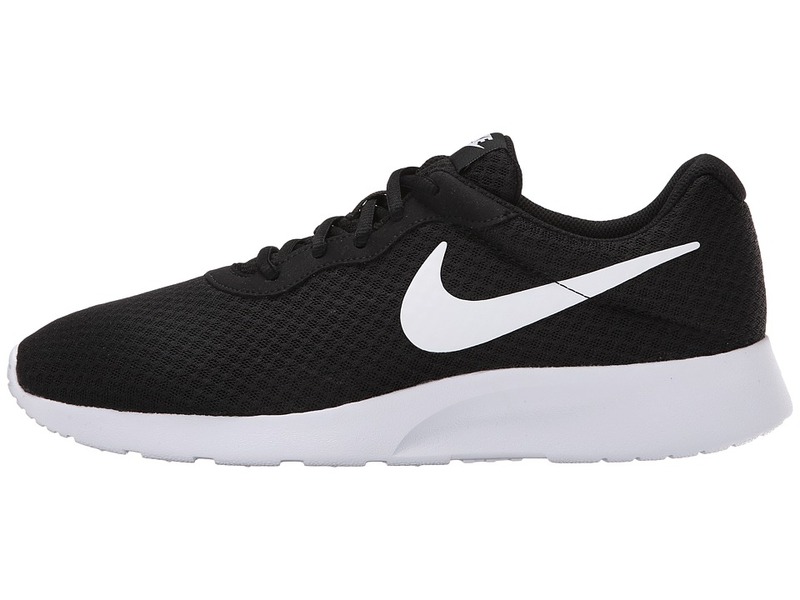 Inspired by one of Nike’s favorite shoes, the Nike Tanjun will be a great addition to any outfit with it’s simple construction and look. Fun fact: tenjun means simplicity in Japanese. 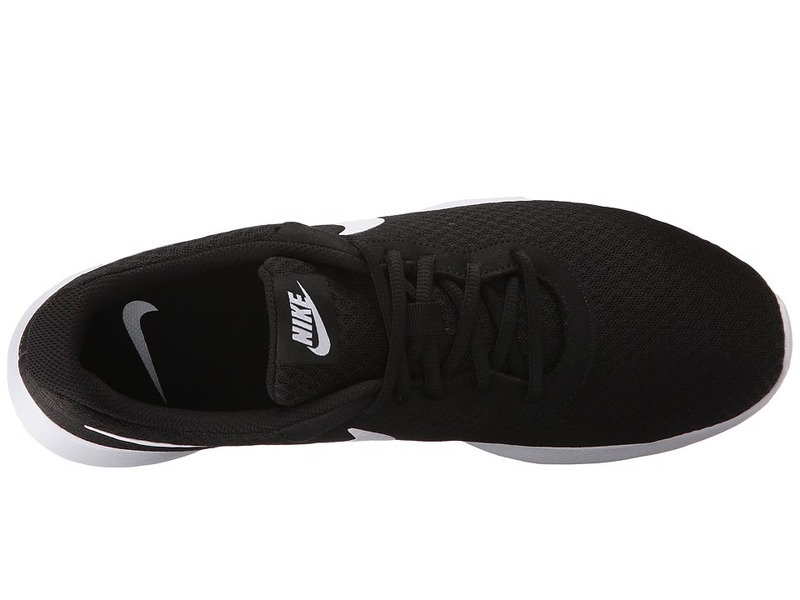 ; Comfortable mesh upper for breathability. ; Round toe silhouette. ; Lightly padded collar and tongue. ; Lace-up closure for a secure fit. 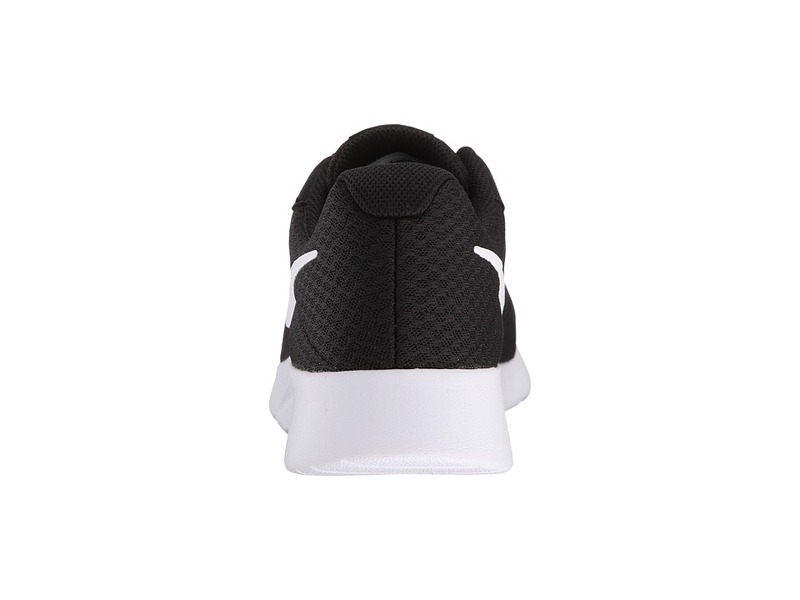 ; Fabric lining for a good in shoe feel. 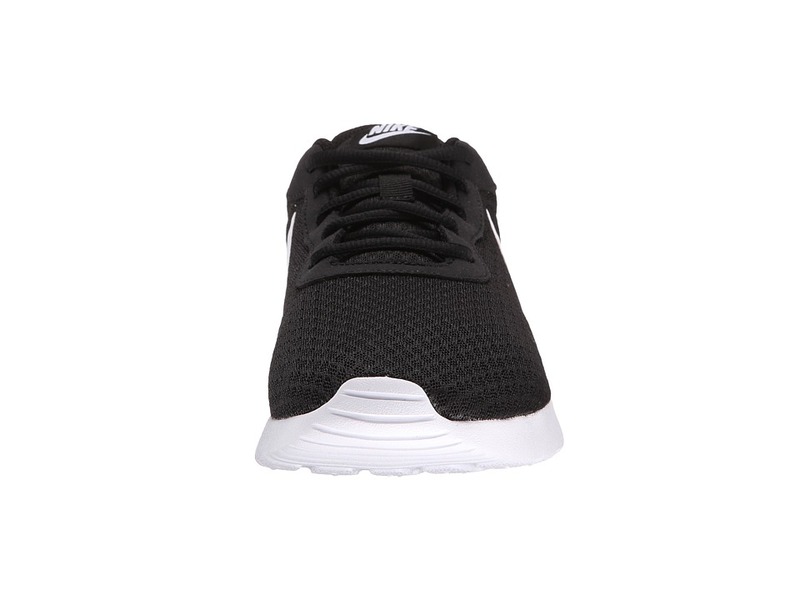 ; Textile insole. 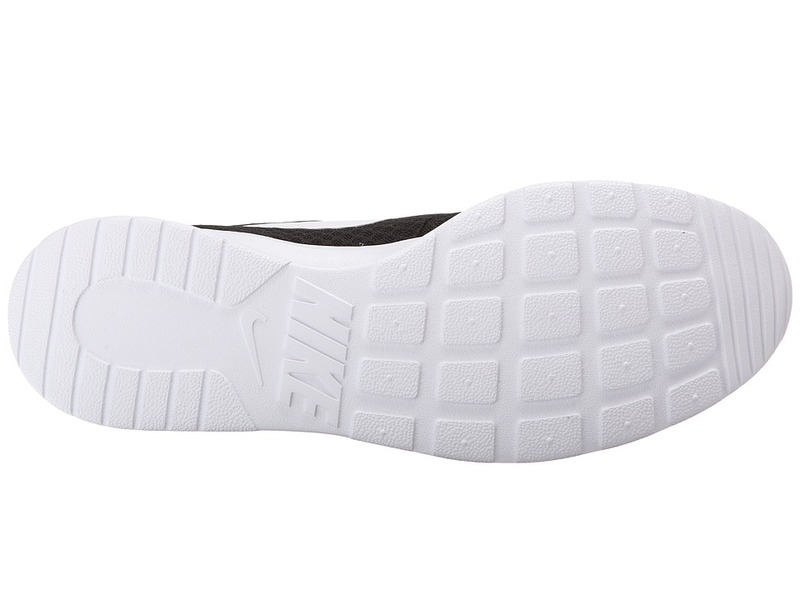 ; Thick synthetic outsole. ; Imported. Measurements: ; Weight: 8 oz ; Product measurements were taken using size 9, width D – Medium. Please note that measurements may vary by size. 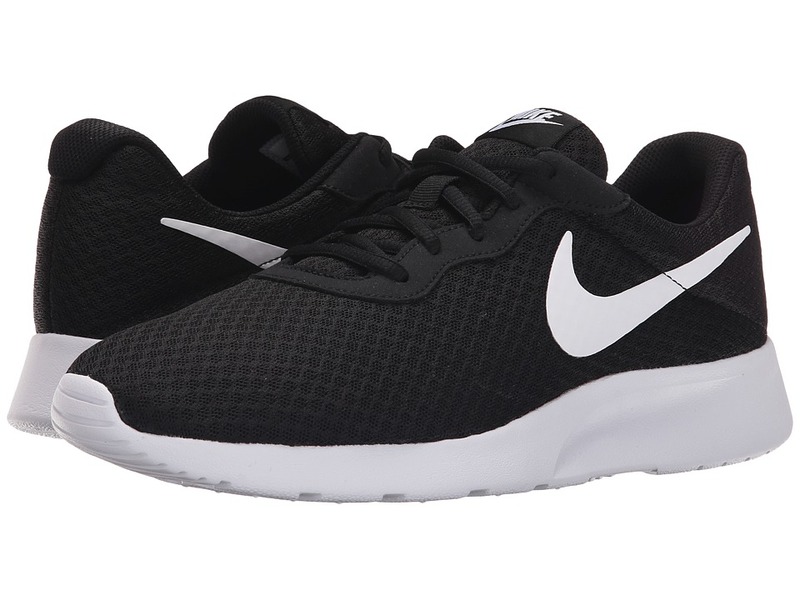 Be the first to review “Nike Tanjun Men’s Running Shoes” Click here to cancel reply.